A lightweight proof of concept messaging application for the largest U.S. telecom. 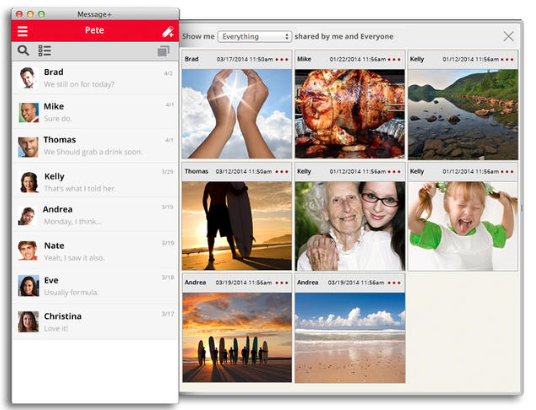 I provided Verizon with a rapid proof of concept prototype of a messaging app for the Mac. The prototype was shared with the product team and inspired the current Message+ by Verizon app in the App Store.